We were incredibly excited when Battle for the Grid was revealed. 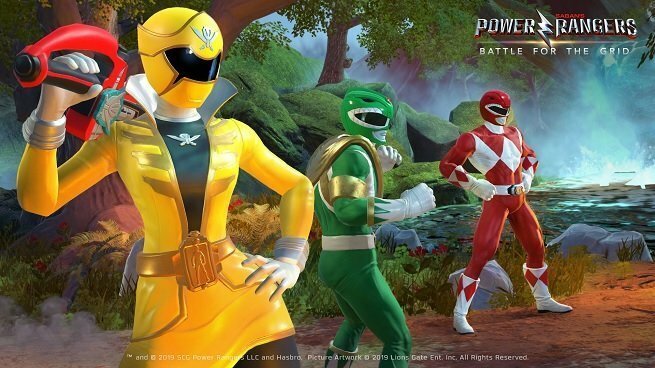 An approachable, competitive fighting game set in a Power Rangers multiverse is a dream come true – especially for us 90s kids – and nWay has already proven that it’s more than capable of handling this license with respect. Even the fighting game elitists are stopping to stare. Don’t let the claim of approachability scare you. Here we have assist takeovers, multi-part combos and juggles, and the kind of dynamic defense you’d expect to see from flagship fighters. What’s more, nWay is promising cross-play and cross-progression between Xbox One, PC, and Nintendo Switch. Did we mention that the game nWay employed the aid of multiple fighting game pros to make Battle for the Grid as balanced and fun as possible? Did we mention that it’s launching for $19.99? This is unironically one of our most anticipated launches of the year. Stay tuned for more updates.